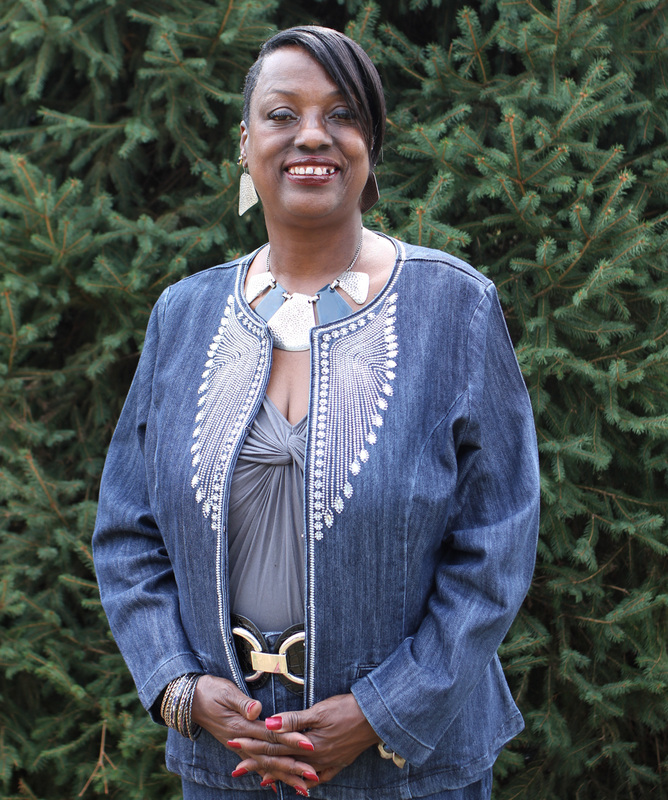 Harriet Patton is a native of the urban community of Meacham Park, and has experienced many generations of change. She grew up in the neighborhood, attended Turner Elementary, Nipher Middle and graduated from Kirkwood High School in 1969. Post graduation, her nursing degree was obtained in 1973 from St. Louis Municipal School of Nursing, formerly Homer G. Phillips. As a professional Registered Nurse, Harriet’s career took many paths. It began in the local hospitals and industrial facilities. She was selected by St. Louis University School of Nursing as award winner for “A Tribute to Missouri Nurses, Patient Care Nurse”. Retirement was welcomed after serving 28 years as school nurse team leader in the St. Louis Public Schools. Harriet’s community leadership began when Ms. Dorothy Aitch, a Brownie Scout organizer in Meacham Park, selected her to serve as a community leader. She stressed the need for Meacham Park to be represented by someone with a vested interested in the area. Harriet accepted the challenge with the greatest amount of energy, enthusiasm and support of Ms. Aitch. For over 20 years, Harriet has worked in the community in several capacities, Director of the “Better Than Ever” tutoring program at First Baptist Church of Meacham Park; President of the Black Achievement & Cultural Club & PTO Liaison at Kirkwood High School, to mention a few. Currently, as the President of the Meacham Park Neighborhood Improvement Association, we continue to strive toward our 3-pronged goals: Community Survival, Community Sustainability and Community Economics. Jeffrey Blair has a Bachelors Degree in Computer Science, from the University of North Florida, and a Juris Doctorate from Rutgers School of Law. 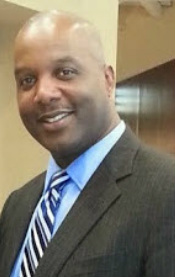 He has worked in private practice, and consulted for government agencies as well as Fortune 500 companies. Jeffrey is married to Pamela Blair, founder of www.eyeseeme.com, which provides educational products that help build positive self-esteem in African American Children. They have been married for 28 years and are the proud parents of 4 high achieving children. The Blairs are from New Jersey, and while there, they created the RISE Youth Group, whose mission is to help develop underprivileged youth through mentor-ship programs, academic tutoring, educational workshops, cultural seminars and community volunteer programs. The RISE Youth Group has been part of the Newark Youth Steering committee, and has been recognized by the Newark Mayor's Office for their accomplishments. Jeffrey and his family relocated to Kirkwood in 2010. Jeffrey hopes to utilize his experience and passion for the benefit of the youth of this area. "By investing in strengthening our youth we ensure a bright future for our community and our nation." ​Watch for updates after the June meeting. Interim Secretary - This position is open at this time.